Dodd was outside the Texas Theatre in Oak Cliff when Lee Harvey Oswald was arrested. 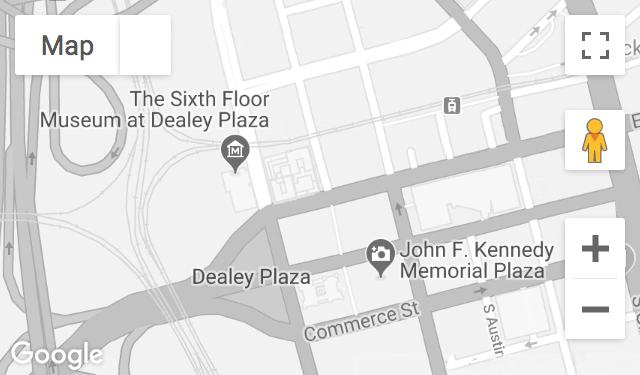 Years later, as a member of the Dallas County Historical Commission, Dodd was involved in early discussions about a potential exhibition on the sixth floor of the Texas School Book Depository. Recorded August 21, 2013.